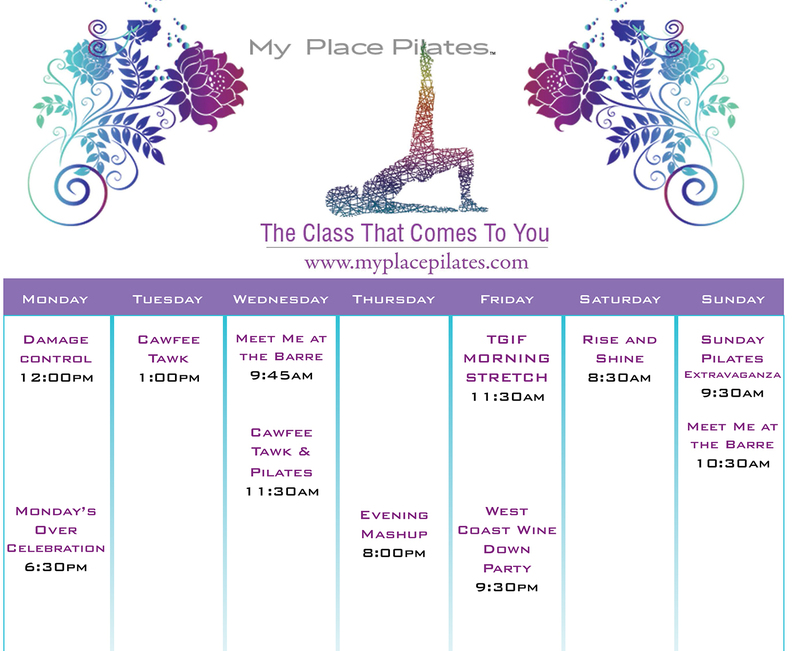 My Place Pilates is the first Cyber Pilates Studio of its kind. 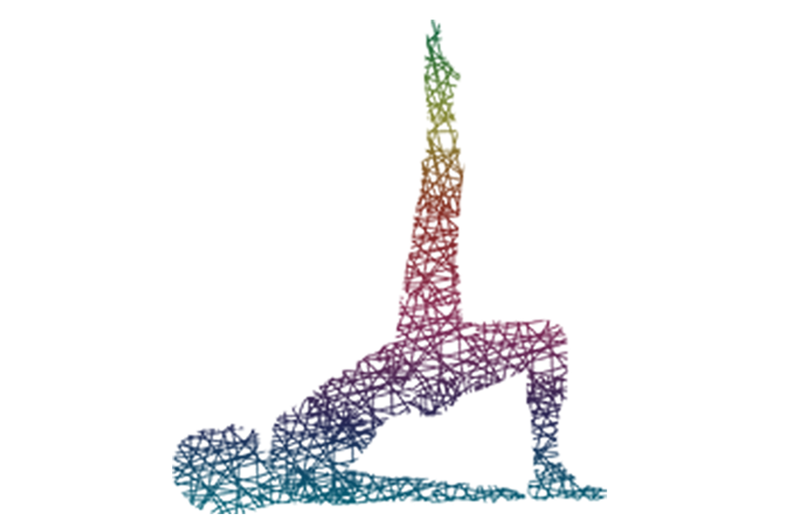 We offer a full schedule of LIVE TelePilates and TeleBarre classes that come right through your computer, tablet or phone…wherever you are. No matter your fitness level or experience, My Place Pilates is for everyone. Our instructors always show modifications. Please register for classes at least a half hour prior to class.